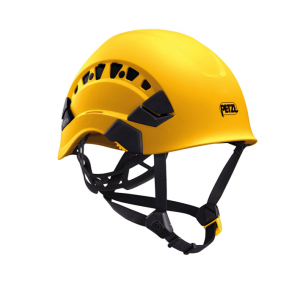 Climbing helmets are designed to protect the wearer from falling objects and also from collision damage following a fall. 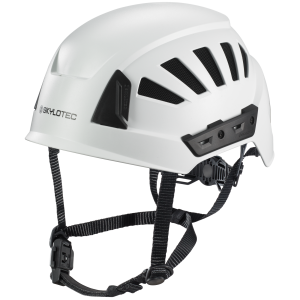 They also enable the addition of accessories like headlamps, hearing protection and neck guards, while ventilation holes and shock absorbing materials ensure that the helmet not only offers safety but is comfortable and adjustable. 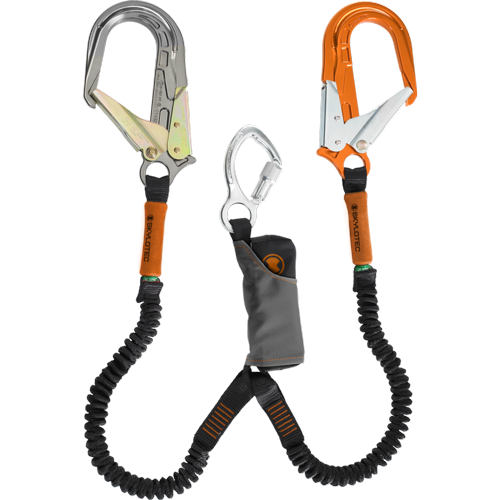 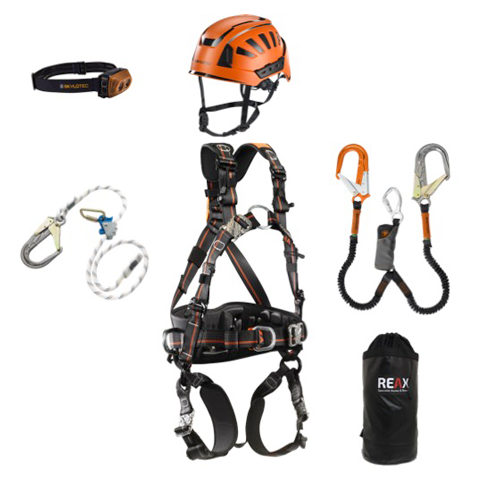 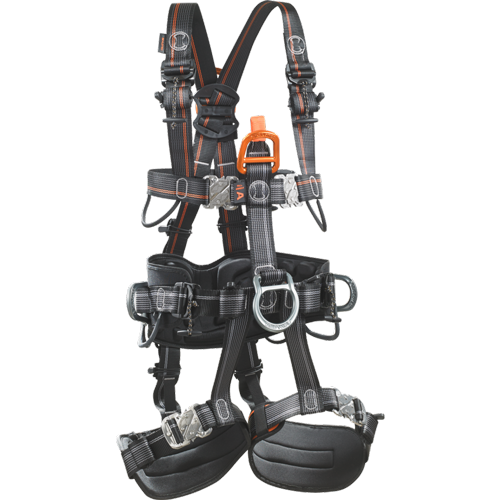 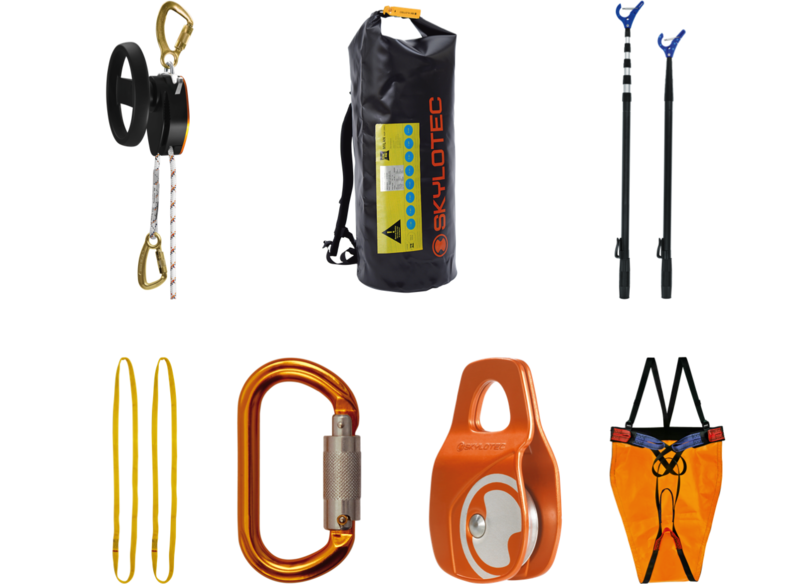 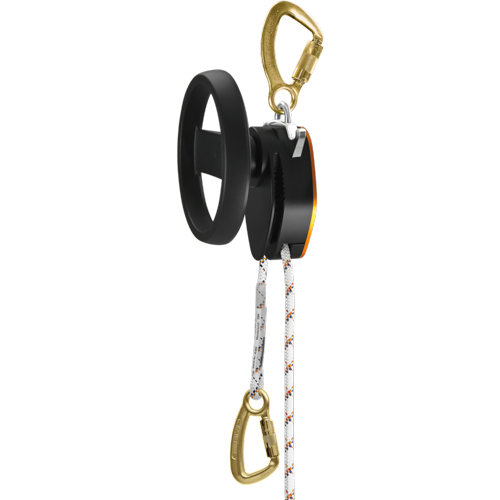 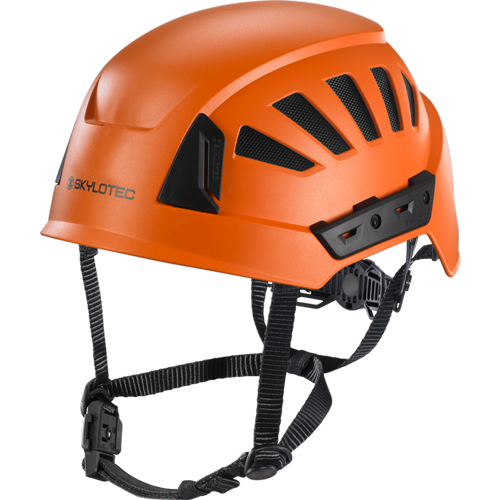 At Reax, we offer Skylotec climbing helmets, ensuring that we provide competitive rates on high quality products. Ensure your own safety or that of employees with ergonomic and high quality climbing helmets. 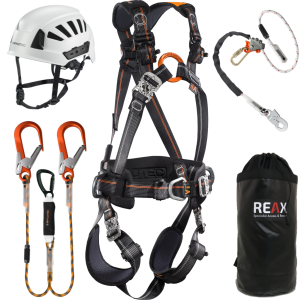 Buy from Reax today and enjoy next day delivery on orders placed before 1pm, as well as our no questions return policy to help ensure that you’re completely satisfied with your safety equipment purchase.